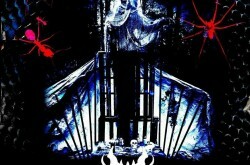 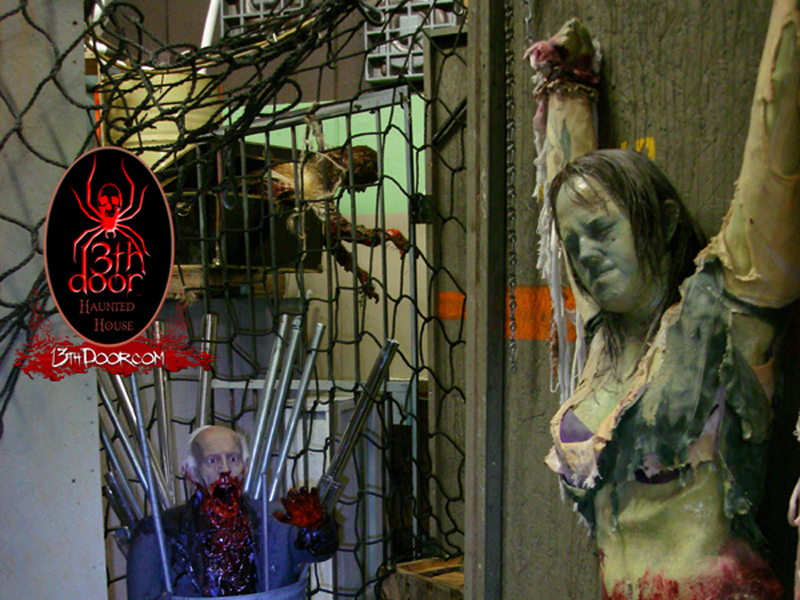 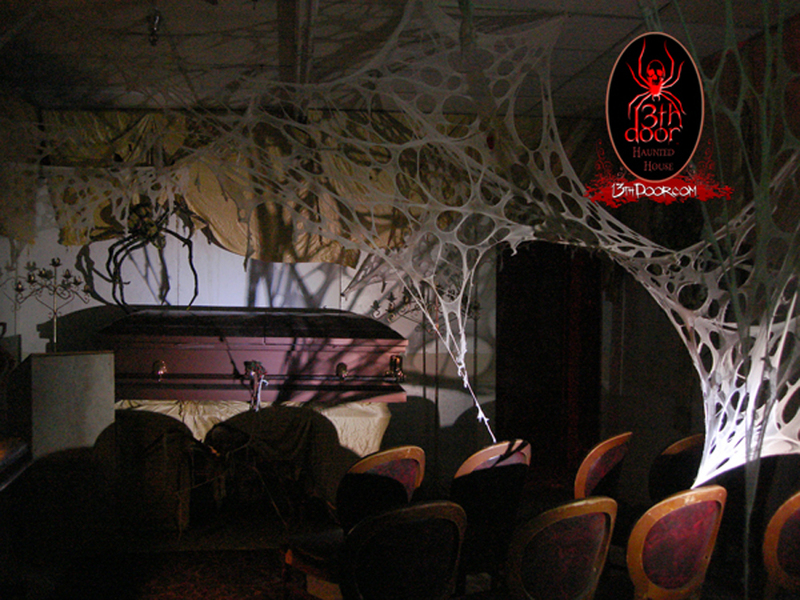 At the 13th Door Haunted House of Oregon (the Original), you will experience Portland’s Best Haunted Attraction! 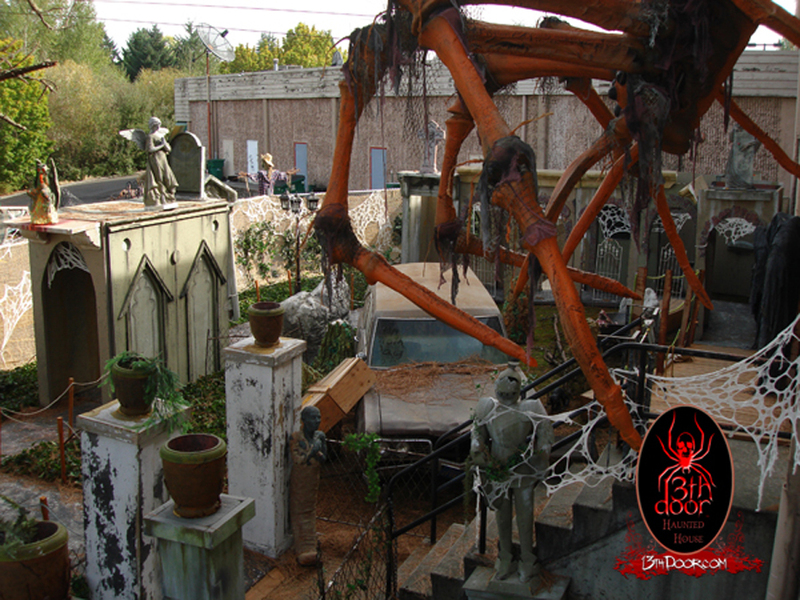 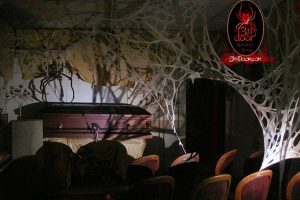 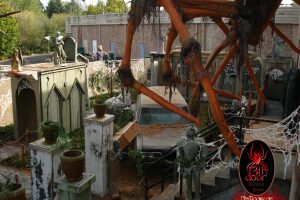 With our highly detailed sets you will become part of the horror as you journey amongst our animated creatures and theatrical actors. 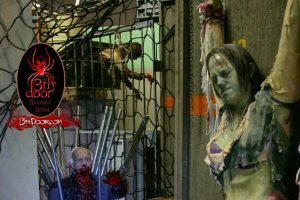 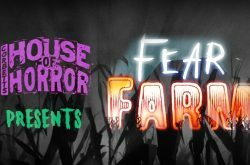 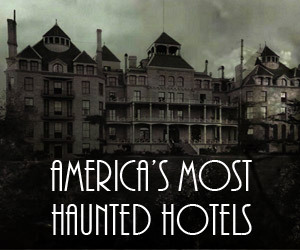 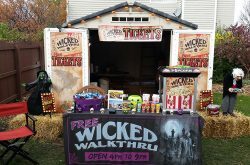 Join Portland’s oldest Halloween Attraction this fall at Oregon’s largest single event 3855 SW Murray Boulevard , Beaverton behind Glowing Greens and next to K-Mart. 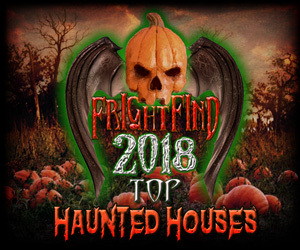 Enter at your own risk as you embark these dank endless hallways and unhallowed grounds, demented creatures and the spirits that have crossed over consuming those who have entered before you.